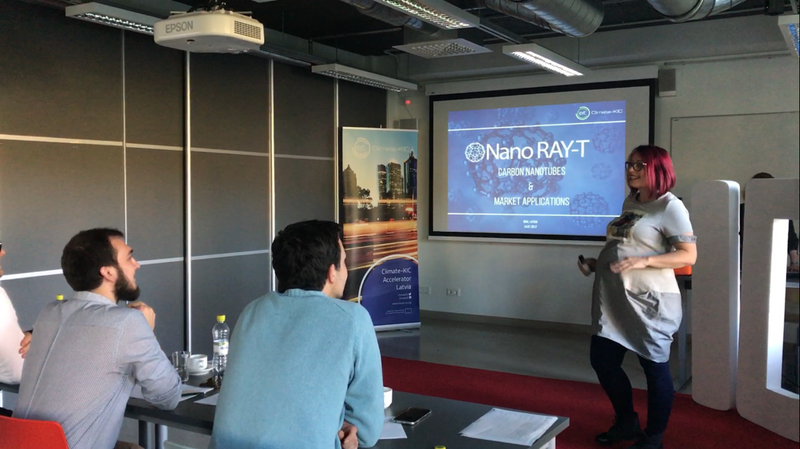 Nano RAY-T was chosen in a Top 30 Latvian startups and took a part of preselection to Climate-KIC Accelerator Programme 2017: where great ideas grow into great businesses! The Climate-KIC Accelerator is the only EU accelerator programme focused on climate impact by cleantech commercialisation - now coming to more regions across Europe! 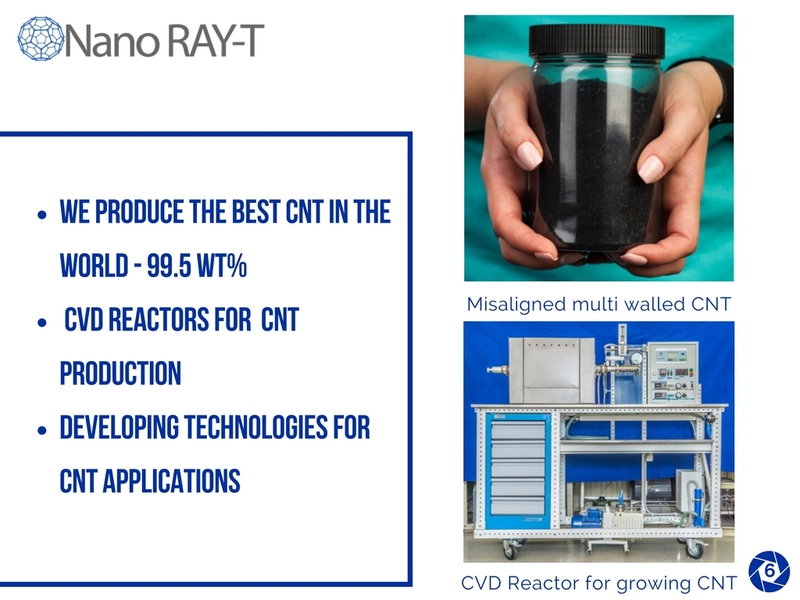 This time we did not succeed to be a part of this program and get the financing, but still ahead!